I’m so excited about featuring Arrowheart on the blog today! If you just look at the cover below, you know why I was first attracted to this book! Then read the synopsis to find out that it’s modern-day story with Greek mythology—sign me up! So she did what every wanderer does when standing still—began writing. Her work has since garnered over 20 million reads on Wattpad, and she’s had the opportunity to partner with some really great brands. She was featured in The New York Times and The Boston Globe. 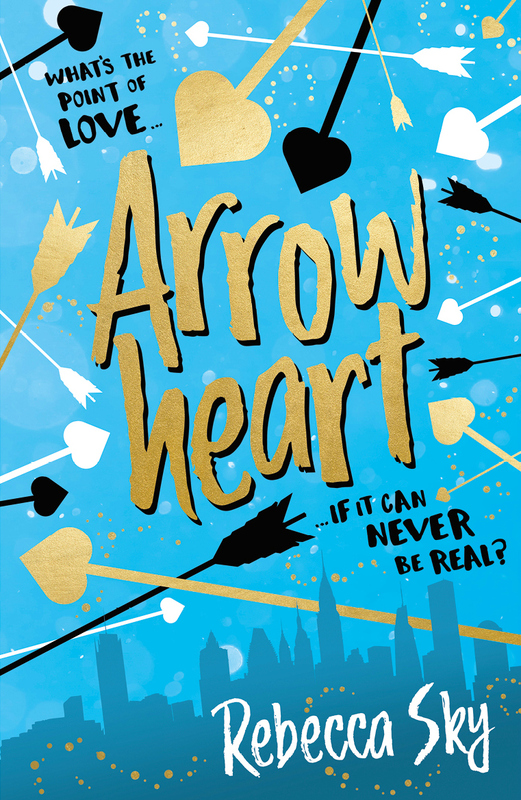 Her debut Arrowheart, book one in THE LOVE CURSE series is published by Hodder Children’s Books a division of Hachette Book Group. Enter to win an OwlCrate Subscription Box!